CHICAGO (WLS) -- Free snacks are coming back to the friendly skies. 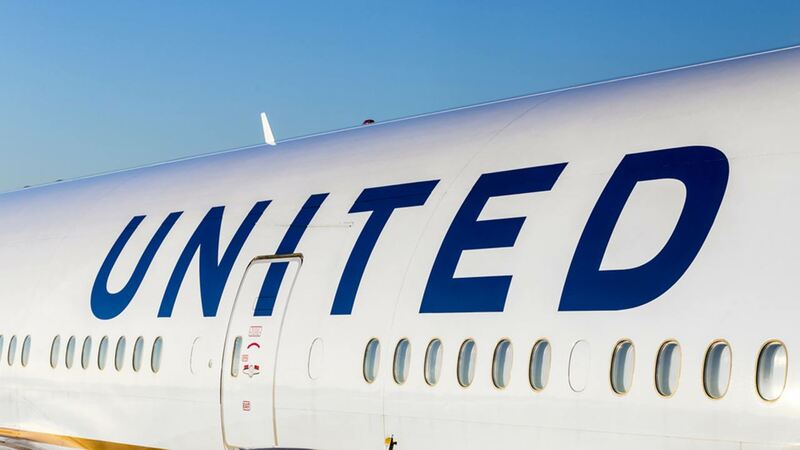 United Airlines says it's bringing back the once-standard perk for coach class customers in February. They will include cookies and various savory snacks. The complimentary treats will be offered on all United flights in North America, the Caribbean, and flights between Honolulu and Guam.